TÜRKTOB Board of Directors is participated in APS General Assembly and 20th Asian Seed Congress held in Macau. ANASAYFA > HABERLER > TÜRKTOB Board of Directors is participated in APS General Assembly and 20th Asian Seed Congress held in Macau. 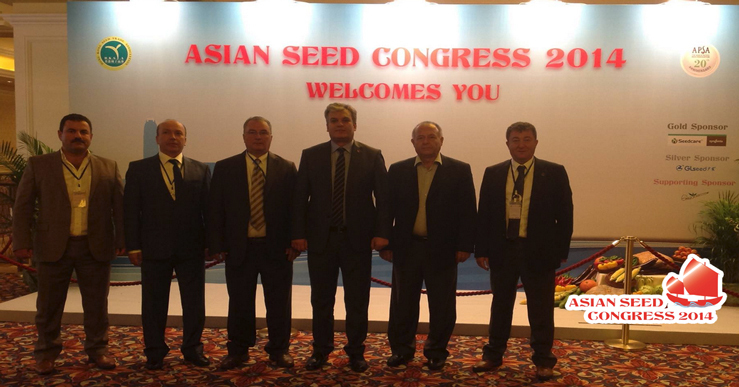 14-11-2014 Union of Turkey Seed Growers (TÜRKTOB), Board of Directors arrived to Macau, Special Administrative Region of China to participate in General Assembly of Asia-Pacific Seed Association (APSA) and 20th Asian Seed Congress held between the dates of 09-14 November. 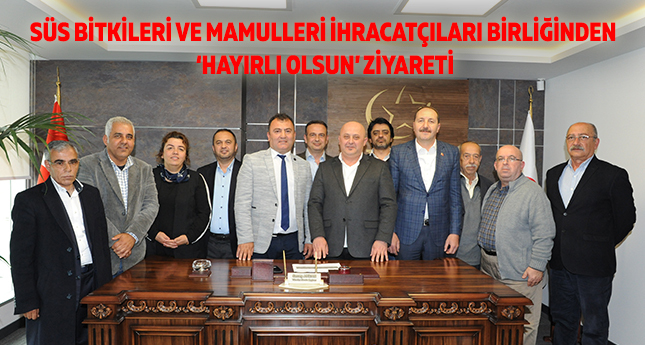 Union of Turkey Seed Growers (TÜRKTOB), Board of Directors arrived to Macau, Special Administrative Region of China to participate in General Assembly of Asia-Pacific Seed Association (APSA) and 20th Asian Seed Congress held between the dates of 09-14 November. TÜRKTOB Management will participate in the sessions about Seed Quality, Field Crops, Feed and Bean Seed, Intellectual Property, International Trade and Quarantine within the scope of Congress, will be also represented our country at the National Seed Association meeting. TÜRKTOB delegation headed by the Yıldıray Gençer, made a presentation describing the seed sector in Turkey at the Congress in the presence of the most senior officials of public institutions, unions and representatives of civil society organizations and private firms related to the seed sector in almost all countries of the world. 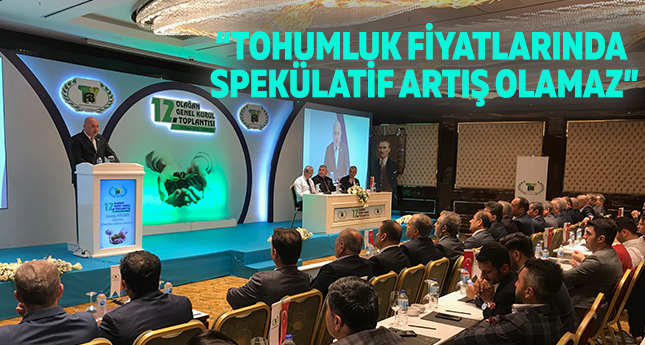 TÜRKTOB Management participated in the General Assembly of Asia-Pacific Seed Association (APSA), is also participated in the trade meetings and exhibitions.